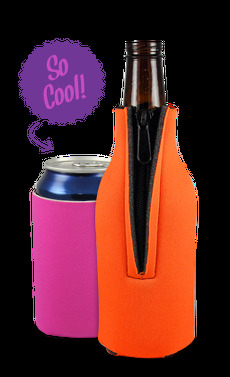 With your creativity accompanied with our in house design studio, you can customize your solo cup koozie to be truly unique and grasp everyone's attention. Designed with high quality material for 16 - 22 oz solo cup options. Your solo cup coolie is manufactured using 1/8" thick high density, open cell foam while being lightweight and flexible for easy transport.